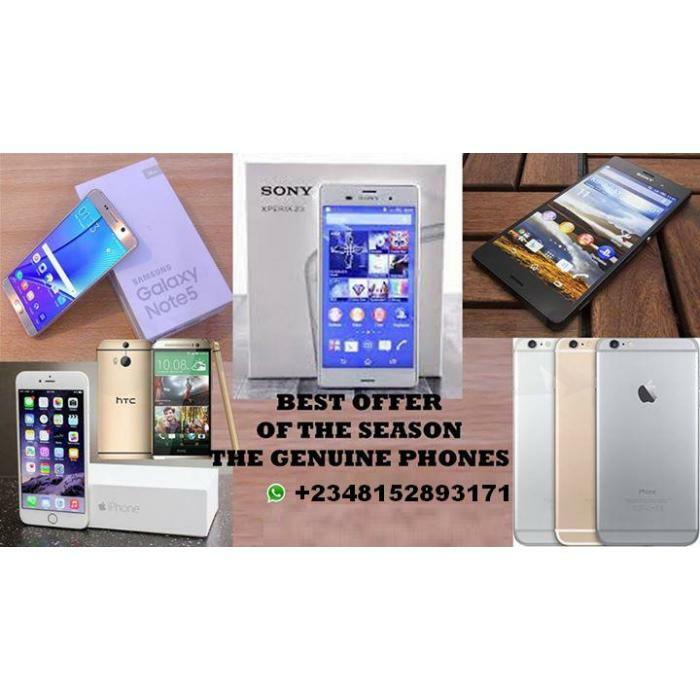 » Sell: New Apple iPhone 5S,6,6+,6s,6s+ (with 1 Year warranty bill). Gadgets for Sale at Affordable prices ! Order Now, Get 20% Discount with 1 Year warranty with Bill. 100% MONEY BACK GUARANTEE/NO TAX/NO IMPORT DUTY/FREE SHIPPING !!! For more information, You can also contact Via E-Mail - [email protected] .